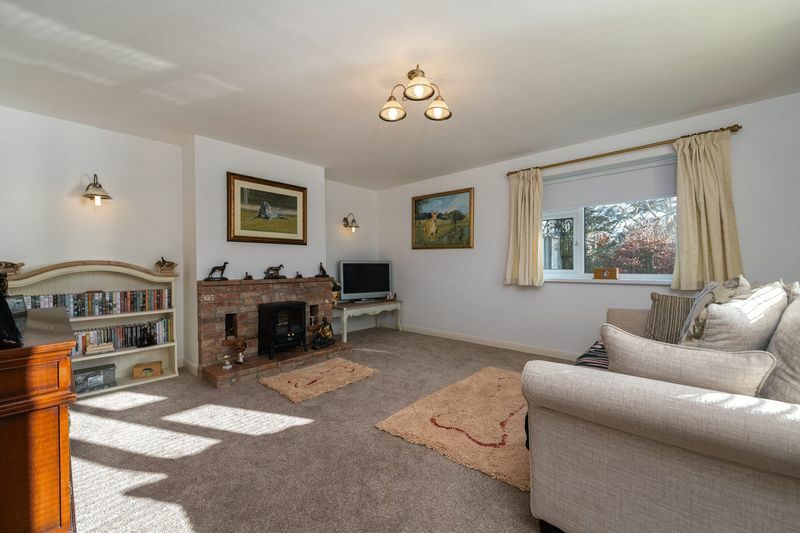 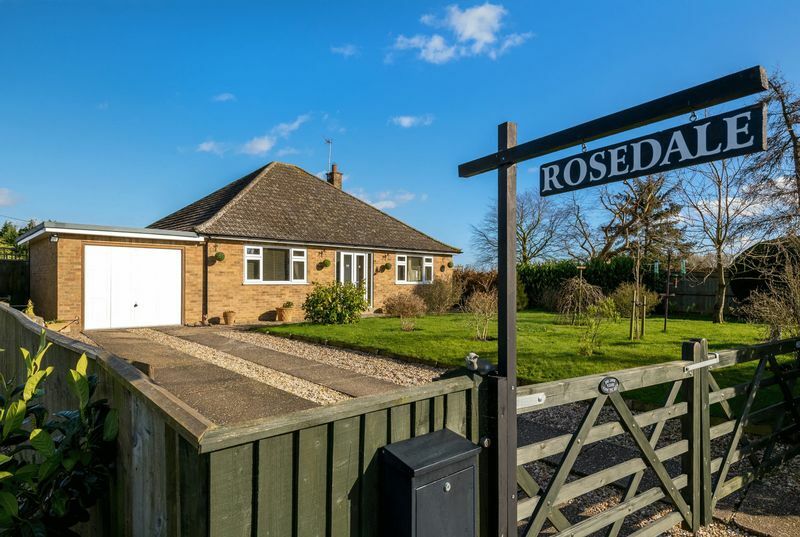 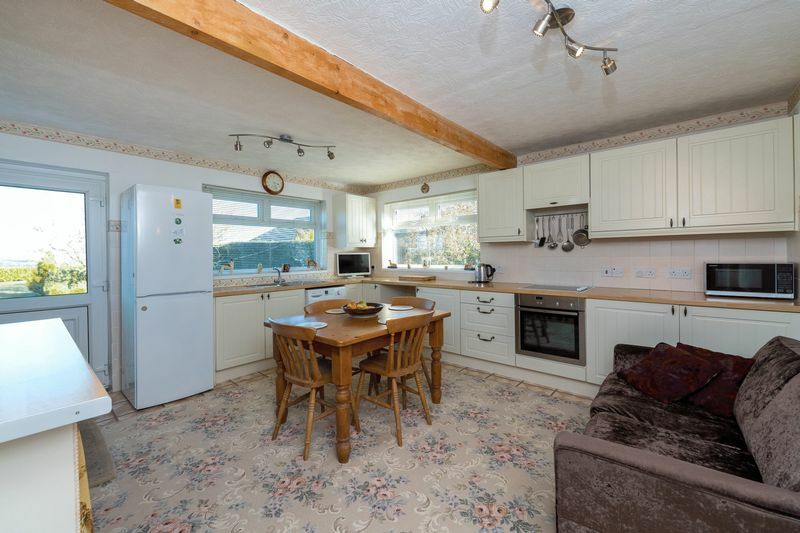 Rosedale is an attractive spacious three bedroom detached bungalow situated on a quiet 0.30 acre plot on a “no through” road in the popular village of Halton Holegate. 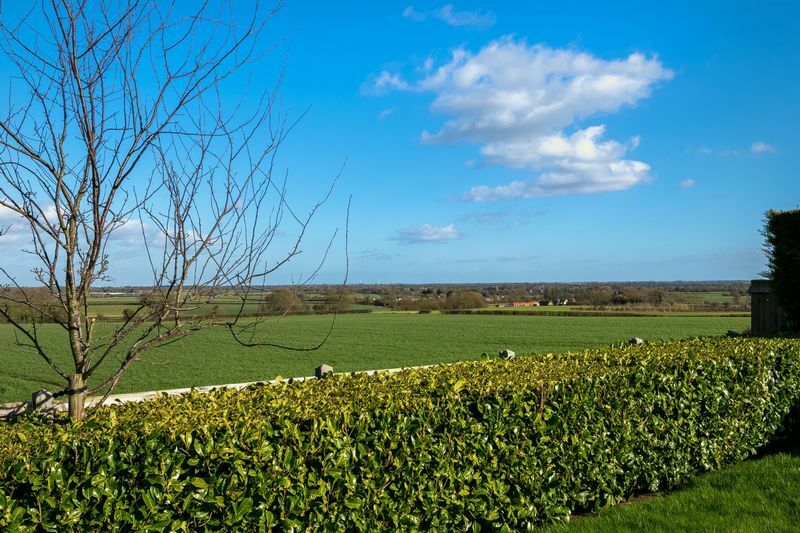 The property enjoys an elevated position with extensive views from the rear towards the east coast and from the front towards the Lincolnshire Wolds, an area of outstanding natural beauty. 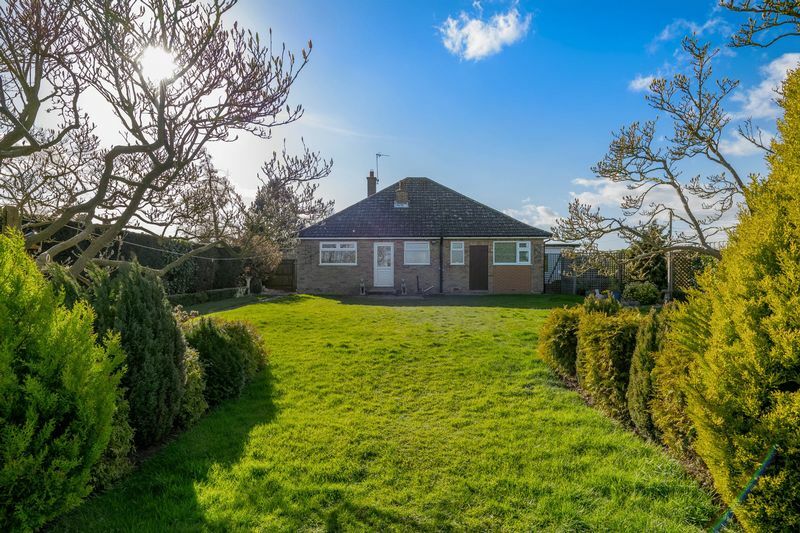 The property and grounds are well maintained with majority of upvc double glazed windows replaced in 2018. 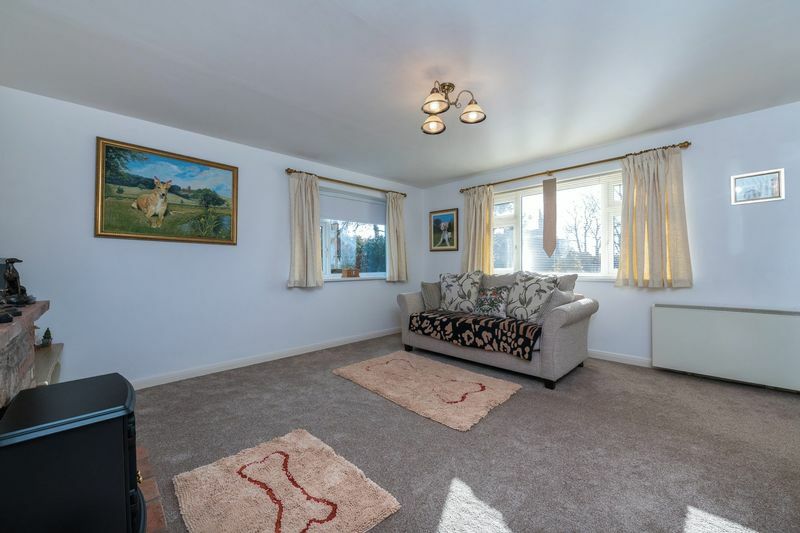 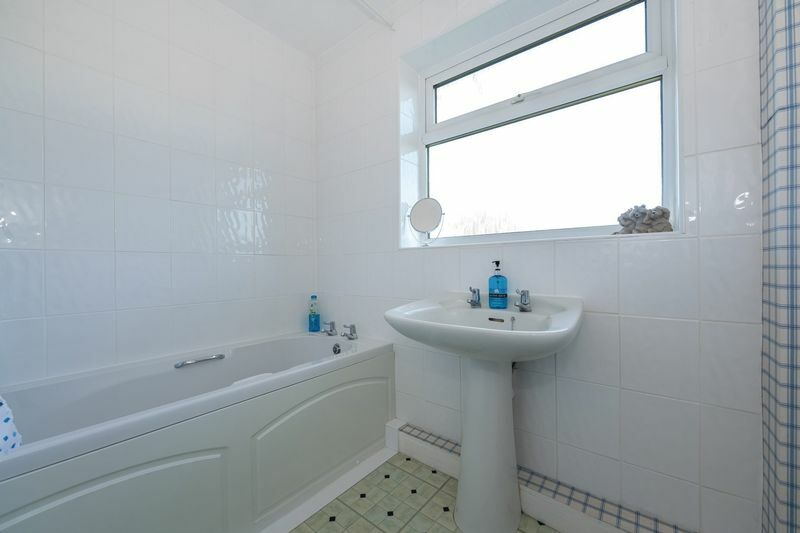 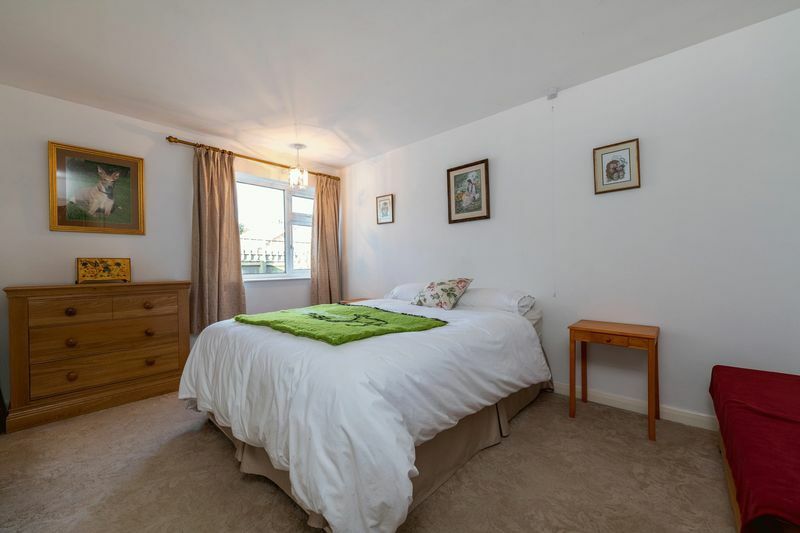 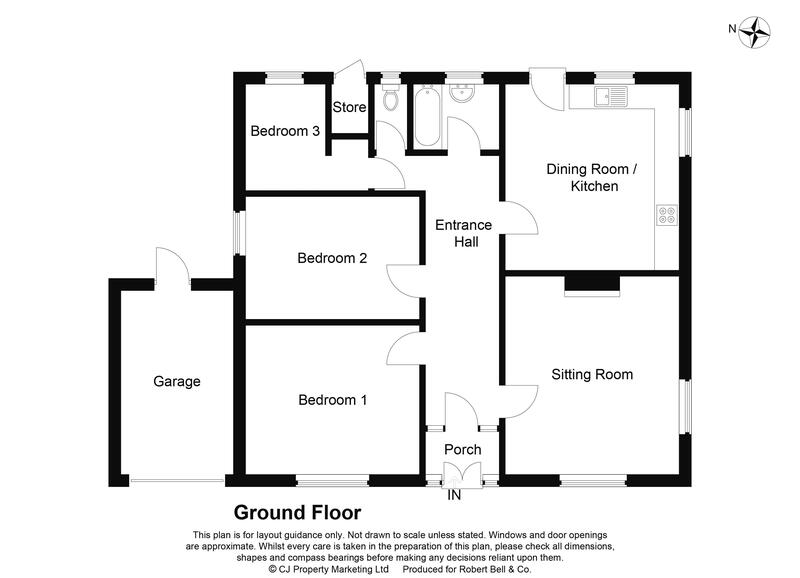 The property has well proportioned rooms and the internal accommodation comprises; entrance porch, hallway, sitting room, dining kitchen, three bedrooms, family bathroom and separate wc. 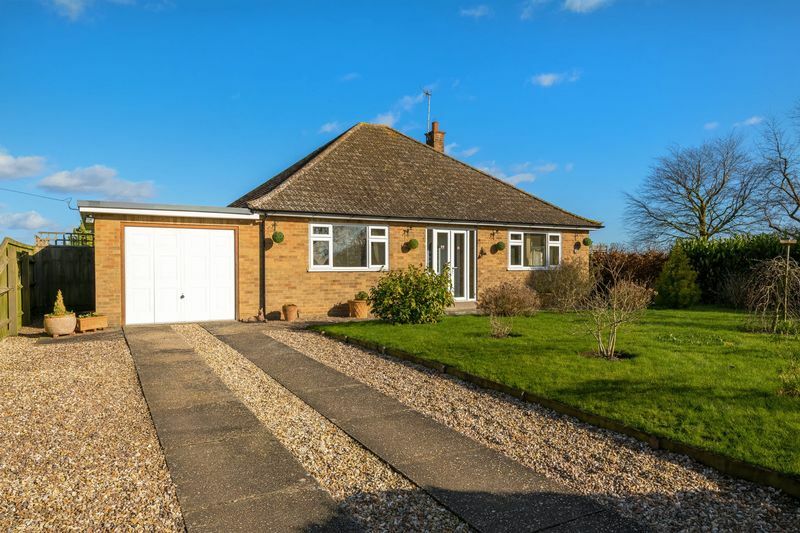 Externally the property benefits from single garage and store room. 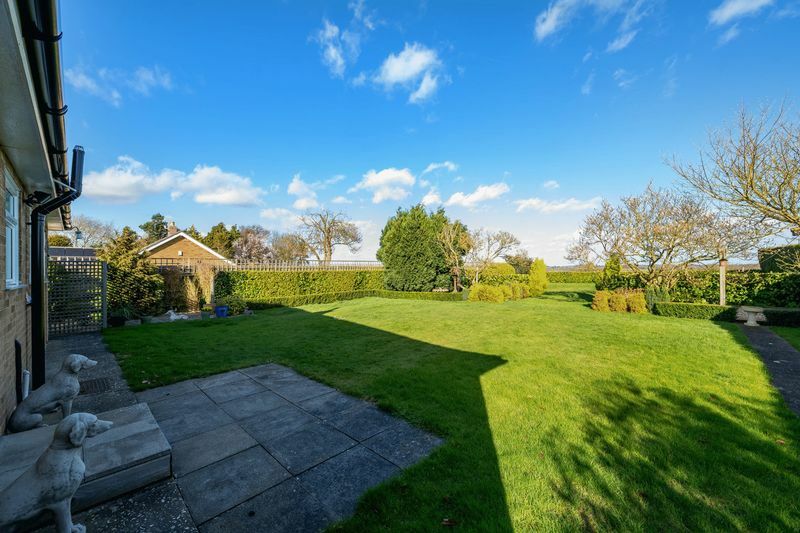 There are extensive gardens front and rear fully enclosed and dog friendly with a fine panoramic view at the rear on a clear day with the church at Little Steeping and windmill at Candlesby in sight. 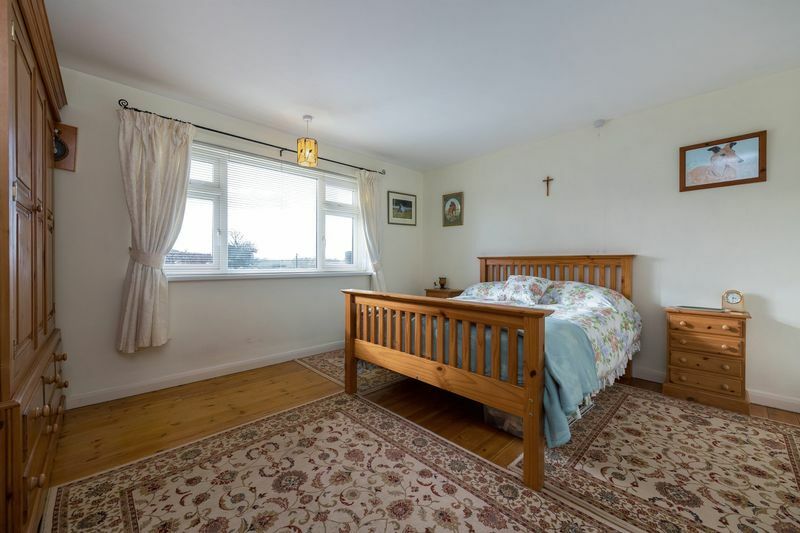 The village has the Bell public house, primary school and St Andrews Church and is just a mile from the market town of Spilsby, having primary and secondary schools and amenities including doctors’ surgery, dental practice, supermarkets, banks and a range of local shops.